Let us get the interesting information about the famous American professional wrestler on Facts about Eddie Guerrero. He was born on 9th October 1967 and died on 13 November 2005. The Guerrero family is famous in wrestling world. He had followed a number of professional wrestling promotions in Japan and Mexico. He also performed for WWF, WCW and ECW in United States. “I Lie! I Cheat! I Steal!” was considered the catchphrase of Guerrero. 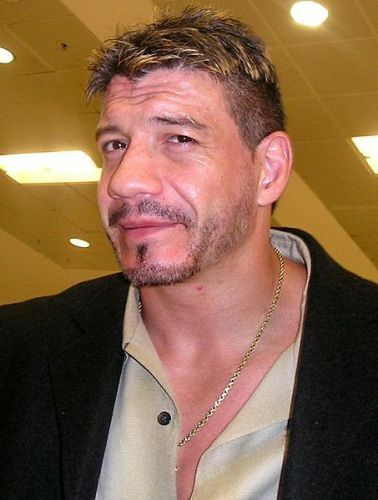 Cheating Death, Stealing Life is the title of Guerrero’s autobiography published in 2005. 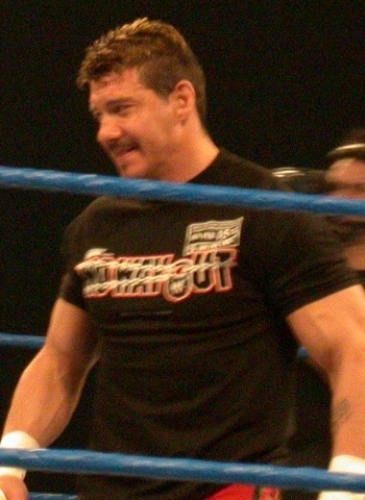 During his career as a wrestler, Guerrero was often depicted as a villain. However, he was very popular among fans. In 2003 until 2005, Guerrero had his heyday when he was selected by the fans as their favorite wrestler. In 2004, Guerrero earned the title as the top wrestler in SmackDown. Check facts about Dolph Ziggler here. In his storylines, Guerrerohad major real-life issues such as addiction to painkillers, alcoholism and other substance abuse problems. Guerrero and Art Barr were in a team during the early career. In 1995, he began his career in United States after the death of Barr. He followed ECW and earned the victory with ECW World Television Championship. Guerrero relocated to WCW where he also earned great record. In 2000, he left it due to the failure of the company to take him to the major event spot. The Radicalz was a group consisting Perry Saturn, Dean Malenko, Chris Benoit and Eddie Guerrero after all of them relocated from WCW to WWF. Get facts about Drew Brees here. 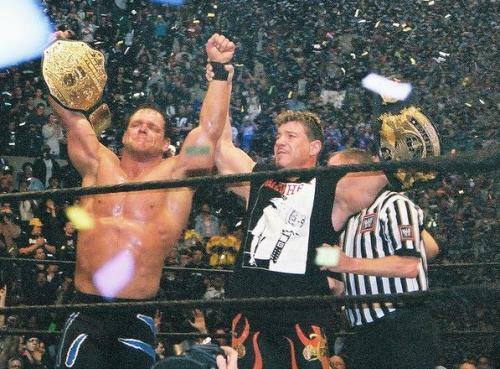 Eventually, Guerrero was capable to reach the main event where he got WWE Championship. He was still popular even though he could not maintain the title. On 13th November 2005, Guerrero died. His name was inducted posthumously in a number of halls of fame. Acute heart failure was considered as the cause of death of Guerrero. A week before his death, actually Guerrero was not well. Do you have any comment on facts about Eddie Guerrero? Find out the cycle sport performed using the BMX bikes in Facts about BMX. BMX stands for bicycle motorcross.